We are delighted to announce the third Solid Stone EP to Saturate Audio, with the Canadian talent demonstrating his producing skills with two amazing, yet very different, tracks. First up is Blackout; an ideal track for early trance sets. 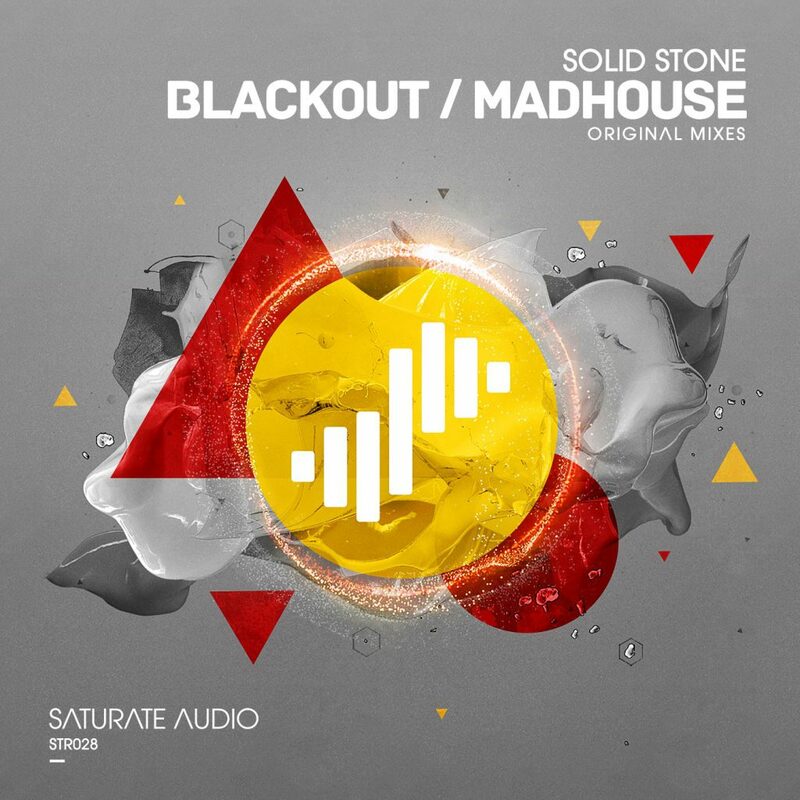 It combines deep house vibes with old school progressive house elements to create an emotive piece worthy of your attention.On the B-Side comes Madhouse; a progressive trancer, with massive synths and a top notch driving bassline. This is pure progressive trance and not one to be missed!